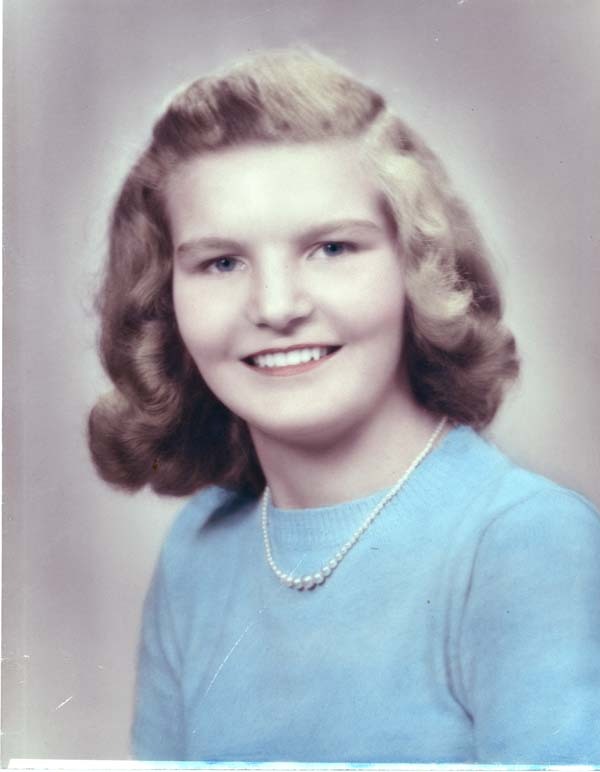 Norma Jean Streeter, 86, of Gloversville, passed away peacefully on Monday, April 8, 2019, with her loving family by her side. She is the daughter of the late Lemuel and Stella Miles Taylor. Norma was a graduate of Gloversville High School, class of 1951. Norma married Ramon Streeter on February 16, 1958; together they celebrated 56 years of marriage before Ramon’s passing in 2014. Norma is survived by her son and daughter-in-law, Mark and Rosario of Ashburn, VA; grandchildren, Matthew, Brittany and Elena; her two very close nieces who took care of her, Sharon McGillis (David) and Sheila Ambridge (Vandy); her sister-in-law, Mary Buanno; also several nieces and nephews. She was predeceased by her husband, Ramon; and their daughter, Kimberly Streeter. Friends may call Sunday, April 14, 2019, from 11 a.m. to 1 p.m. at Amico Funeral Home, 150 South Main Street, Gloversville, where services will be held a 1 p.m. Interment will be in Prospect Hill Cemetery, Gloversville. Memorial contributions may be made to Brennan Humane Society, 437 Nine Mile Tree Road, Gloversville, NY 12078. Online condolences may be made to www.amicofuneralhome.com.